If you read Rolling Stone, Entertainment Weekly or The New York Times, you may have seen celebrity portraits and editorial works by Jody Hewgill, Assistant Professor of Illustration. Hewgill creates captivating illustrations and paintings for book publishers, advertising, murals, packaging, institutions and galleries. Her practice reflects ageless human struggles within our contemporary lives, often playing with surrealism, symbolism and nods to 19th century figurative and botanical painting. She says she balances constructed compositions with intuition and serendipity. 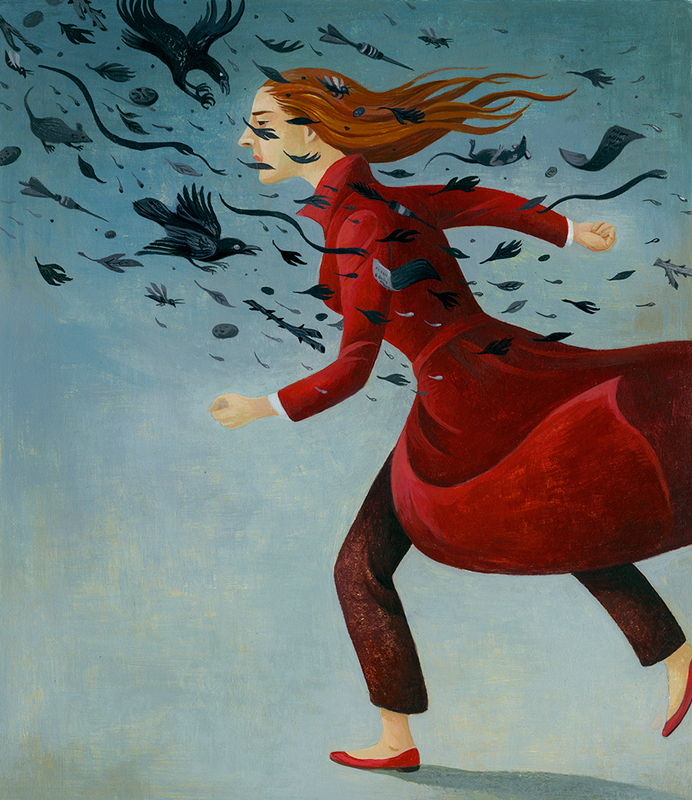 Hewgill is the recipient of major awards from American Illustration, Communication Arts, The Society of Publication Designers and the Society of Illustrators in New York and Los Angeles, among others. She was featured in Taschen’s 100 Illustrators and her works are part of private and public collections around the world. 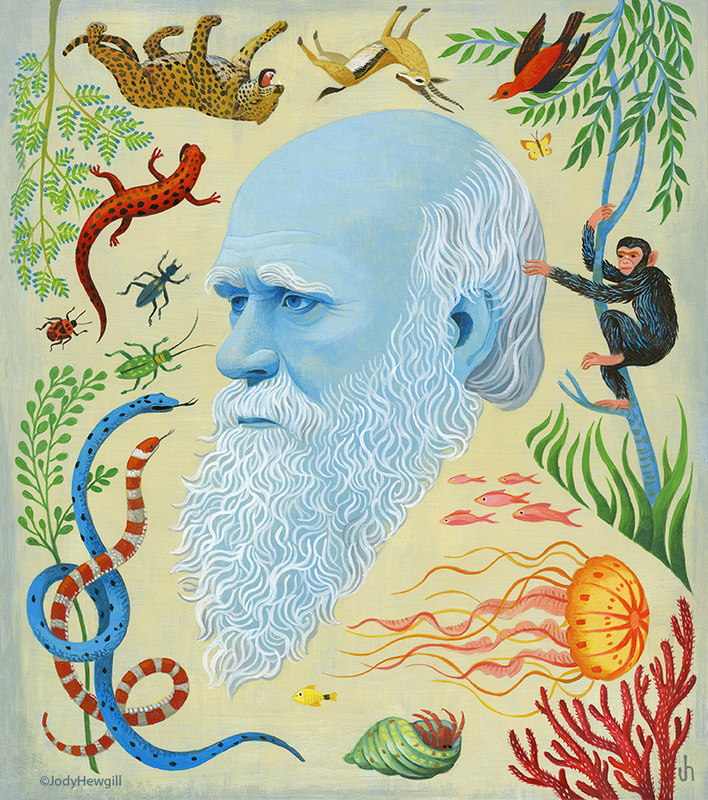 This year she’s working on a personal series of new works for exhibition, and fielding illustration assignments she says are “too exciting to turn down,” including three illustrations for National Geographic (one of which is an anxious and depressed Charles Darwin), a portrait of musician Father John Misty in Rolling Stone and a painting that was made into limited edition prints for a NatureBridge environmental science education fundraiser. Hewgill, who studied Illustration at OCAD U herself while a student, decided to join the OCAD U faculty as a way to give back, and has found she enjoys and draws inspiration from teaching. 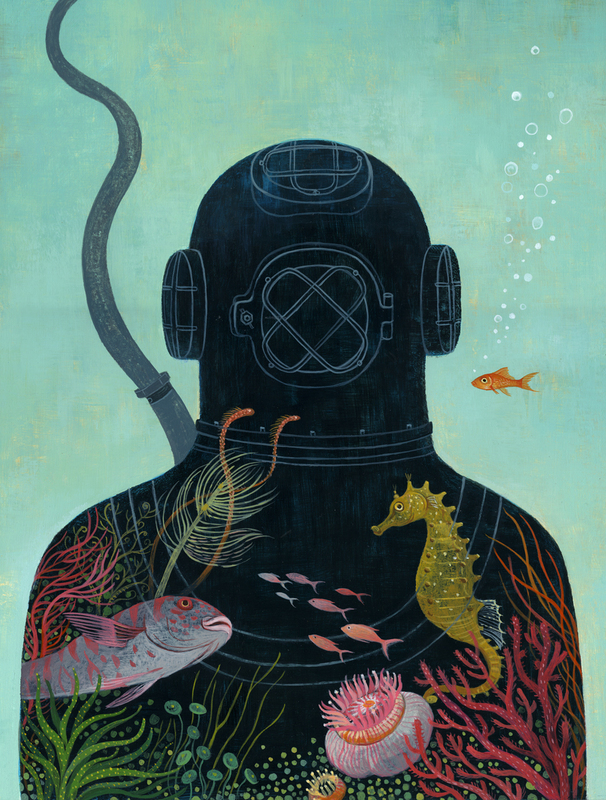 “To see a student thrive is very rewarding,” she says, adding that her advice to young illustrators is to draw as much as possible, keep a process journal and look for inspiration outside of online sources. “Go to galleries and used bookstores, watch vintage films and documentaries, experience nature and explore and investigate as much as possible,” she says. 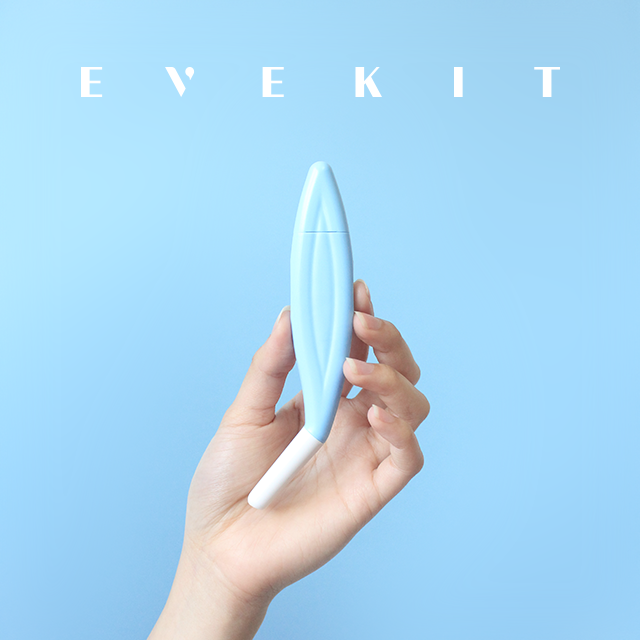 When Jessica Ching (Industrial Design, 2009) was working on her thesis project at OCAD U, she decided to find a solution for something a lot of women dreaded. She and her project partner at the time, Nancy Seto, decided to improve cervical cancer screening and prevention for women. 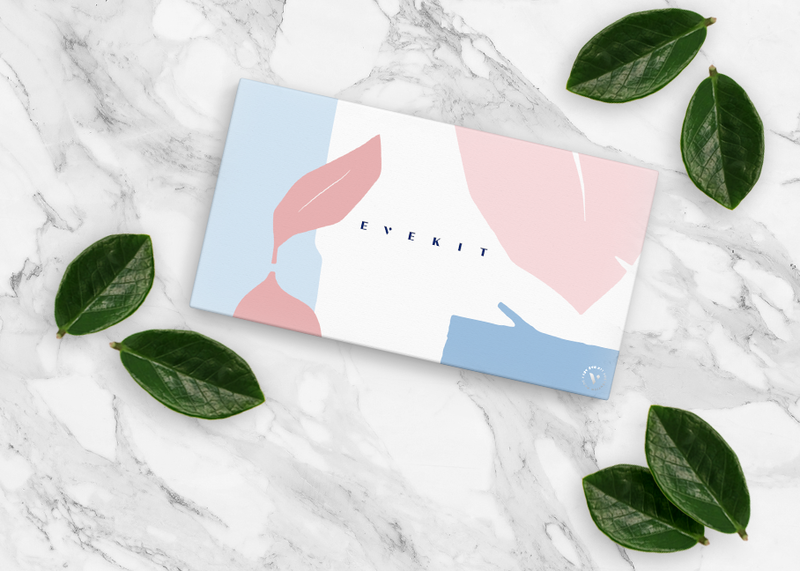 Since then Ching has steadily evolved and expanded that initial goal into Eve Medical, a social enterprise focused on designing innovative, user-centered medical products aimed at the specific healthcare needs of women. After leading the company through years of research and development, including several clinical studies with McMaster and McGill universities, followed by pilot studies in Canada and overseas, Ching and her team launched HerSwab (a self-sampling medical device) and Evekit.com (a remote diagnostic platform) to enable women to collect and mail in their own samples from home to screen for infections like HPV, chlamydia and gonorrhea. Samples are sent to an accredited lab, and then a team of licensed physicians follows up on any positive results. Eve Medical was named a Reader’s Digest Health Hero in January, 2017 as a result of its user-centred innovations. Ching was also named one of Canada’s 2017 Top 25 Women of Influence, and is frequently interviewed by media around the world. Isabel Meirelles, Professor, Faculty of Design, is one of the world’s leading researchers in information design. 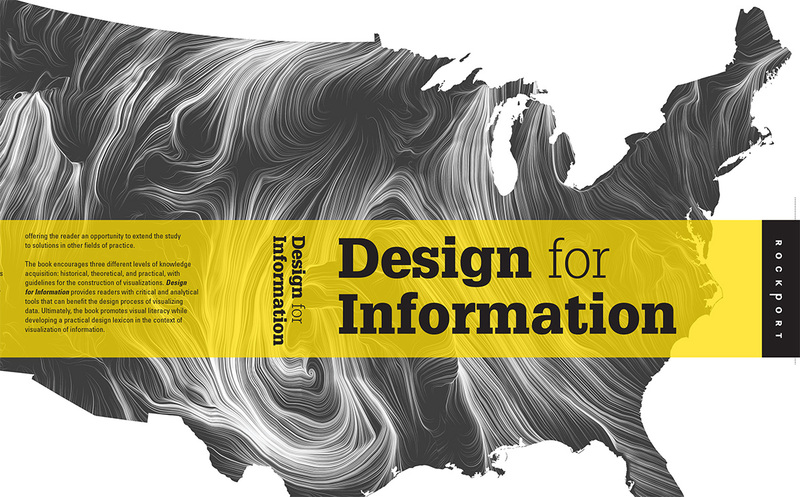 Her book, Design for Information: An Introduction to the Histories, Theories and Best Practices Behind Effective Information Visualizations (2013, Rockport Publishers), is taught at universities around the world. 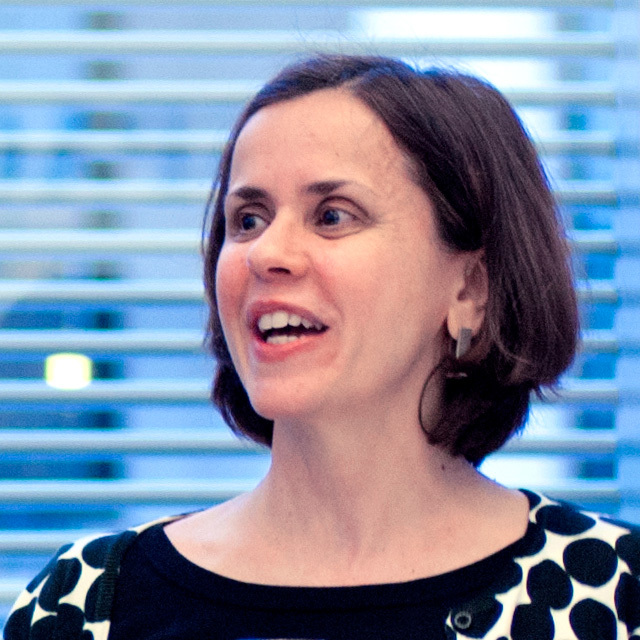 In her research practice, Meirelles analyzes data visualization types and techniques with a goal to promote a knowledge base for the study of data visualization. 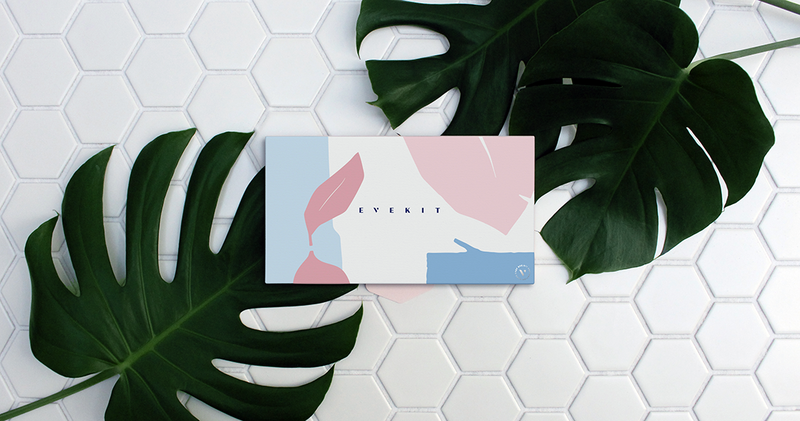 It’s an area of research Meirelles became interested in after working as a graphic designer and art director in newsrooms in Brazil at the outset of her career, after which time she moved to the U.S. to study interaction and motion design. Prior to joining the OCAD U faculty in 2015, Meirelles was a professor at Northeastern University in Boston for 12 years. “We now have access to huge amounts of data, and when we’re working with large data sets, we need new competencies for analyzing data,” she says. “Students in graphic design are very competent in visual communication, but we need more literacy around data analysis and visualization.” Meirelles says it’s an important and emerging field for young designers to pursue. “Graphic design and journalism are great entry points, and there are lots of opportunities in data journalism,” she says. Meirelles is a frequent speaker at international conferences on information design. In early 2017 she was invited to the world summit at the 25th anniversary of Malofiej, an annual international event hosted by the University of Navarra, Spain. The conference focuses on infographics and visualizations published in the media. Her paper examined infographic trends and strategies through an analysis of the event’s medal-winning infographics. Following the success of Information+ 2016 in Vancouver, Meirelles is organizing the interdisciplinary conference again this year, which will take place in October at the University of Applied Sciences Potsdam, Germany. She will soon be publishing the results of a research project funded by the American Institute of Graphic Arts, Design Educators Community Faculty Research Grant. The research looks at interactive visualizations and offers a framework for data types, tasks, audiences and techniques. 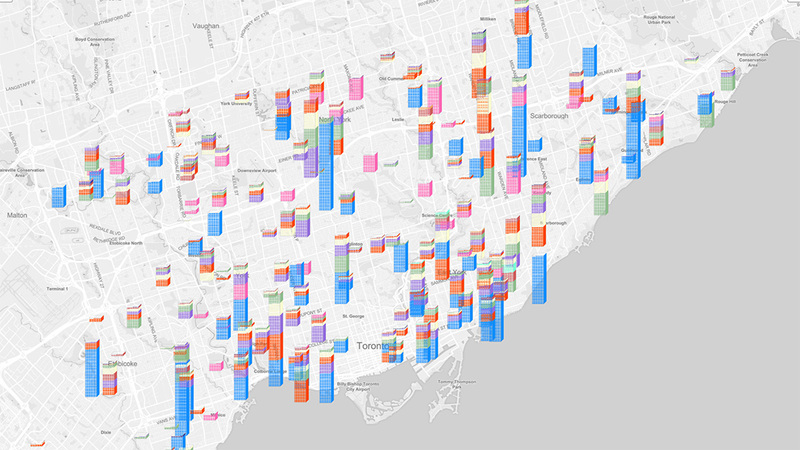 In 2016, she co-led a visualization project in collaboration with the City of Toronto Parks and Recreation and the Mayor’s Office, with a goal to inform Torontonians of trends in recreation program fall registration. That same year she received the OCAD U Award for Distinguished Research, Scholarship and Creative Activity. Dr. Gerald McMaster’s practice in contemporary art, critical theory, museology and Indigenous aesthetics — as an artist, curator and researcher — is about always providing an Indigenous perspective. “I feel that not only is it historically lacking but in this country it would go without saying that the Indigenous perspective is critical to understanding art, history and culture,” he says. Dr. McMaster was named Canada Research Chair in Indigenous Visual Culture and Curatorial Practice in 2016, and describes it as a once-in-a-lifetime opportunity to do the research he has longed to do. “This position is allowing me the opportunity to focus on important questions about the consequences of creative cultures coming in contact with each other,” he says, explaining that projects address these questions from different historical perspectives and on multiple platforms: text; exhibitions and online. At this phase in the research, he’s leading the organization of mountains of material in preparation for analysis. He’s also forging relationships with various international scholars, museums and Indigenous communities, and negotiating with national and international institutions to present the work. This year he has curated a retrospective exhibition of the works of the late Sarain Stump for the MacKenzie Art Gallery in Regina. He is also curator for the Canadian Pavilion at the Venice Architecture Biennale. In the fall of 2017, he co-curated The Faraway Nearby: Photographs of Canada from the New York Times Photo Archives at the Ryerson Image Centre. Also in 2017, he organized an international conference titled “The Entangled Gaze: Indigenous and European views of each other” that was jointly sponsored by OCAD U and the Art Gallery of Ontario.